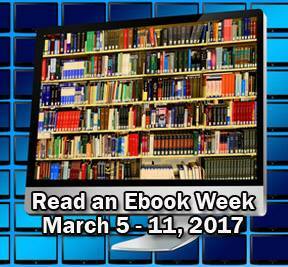 Once again we are participating in the Smashwords Read an Ebook week, which extends also to Apple iPad (on iTunes), B&N for Nook, and Kobo readers on their own sites. 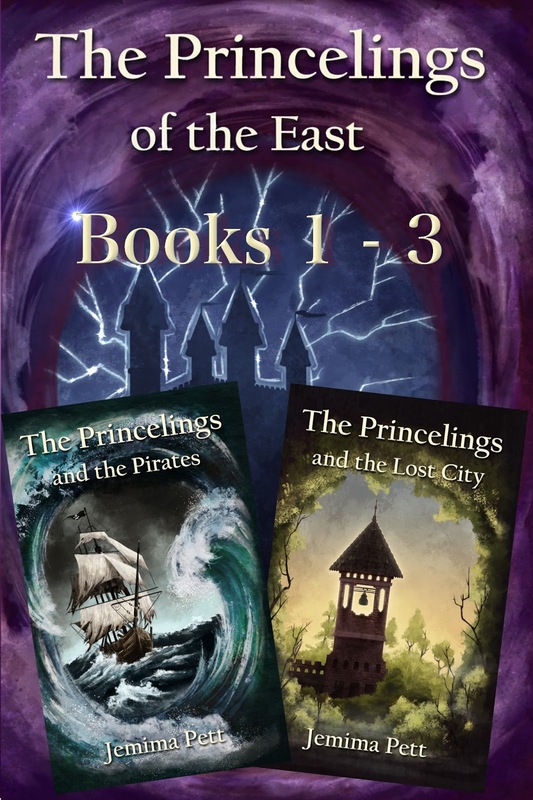 You will also find hundreds of other discounted ebooks on the promotion home page at Smashwords. Filter by discount, genre, or both!